These innovations are driven by data, and the ability to process it. An example of this is smart motorways, which use cameras to collect information on traffic volumes and vehicle speed. 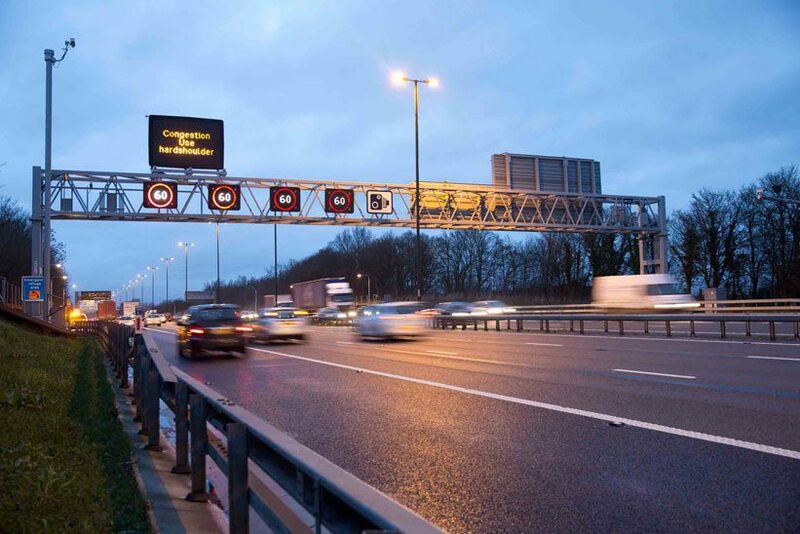 This data can then be analysed in real-time and used to inform traffic management decisions, such as temporary speed limits. In doing so, they enhance the flow of traffic, increasing journey efficiency and improving the driving experience – which in turn improves safety levels. The ever-growing Internet of Things (IoT) has accelerated this trend. Connected devices can now be as simple as sensors measuring factors like temperature or air pollution, GPS sensors to track vehicle location, or devices embedded in engines to monitor driver behaviour. The IoT enables them to be consolidated as part of a single connected infrastructure, with data transmitted back to a centralised analytics engine, analysed and translated into immediate or long-term strategic decisions. This all sounds fantastic in theory. However, it is only possible with an effective unified communications infrastructure. Voice communications networks have long been used by transport organisations to facilitate conversations between drivers and head offices, or between engineers along lengthy sections of road. The IoT era, however, places greater emphasis on data than ever before. Now that legacy communications networks have been joined by IoT-driven, data communications networks, many transport organisation risk running disparate technologies side by side. These kinds of communications infrastructures can be costly and unreliable, with multiple systems layered on top of each other at different times. On top of this, the transportation sector has specific challenges to deal with in terms of building reliable communications networks. Those networks have to cover wide geographical areas, and may include restrictive underground zones if the roads or railway lines in question go through tunnels. Health and safety is a continuous concern, and some transport organisations may need to support direct communications links with emergency services, as in urban road tunnels in the instance of an accident. Simoco Wireless Solutions is an expert in developing unified communications networks for the transport industry. We can help you implement a network that replaces disparate overlapping legacy systems with a single, centrally managed and monitored infrastructure. We work across road and rail, airports and commercial fleet management, using a broad range of tools and technologies bespoke to each individual environment. 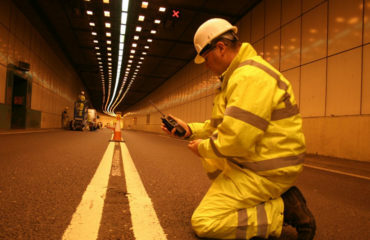 Depending upon your requirement we can offer a mixture of mobile radio, GSM, Digital Audio Broadcasting (DAB), RF over Fibre, Voice Break In (VBI) and Public address (PA), to enable maintenance and engineering staff, emergency services and traffic managers alike to communicate clearly and reliably, even through tunnels. These networks can also form the basis for innovative add-on services, such as offering public radio access through road tunnels, or Wi-Fi to train passengers. 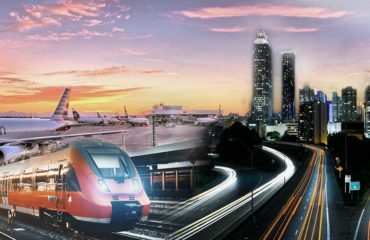 Smart transport systems are critical to realising transport operators’ visions of improved efficiency, greater traveller safety and an enhanced travelling experience – today and into the future. Click here to learn more about how we make them happen. Follow our company LinkedIn page where we share groundbreaking news and stories.